A look at the life of Freddie Mercury and how Queen became such a huge rock band, focusing on the Live Aid concert in 1985. Arthur is robbed of his birthright to become King growing up on the streets the tough way, but once he pulls the sword from the stone he must step up to the man he needs to be for his country. 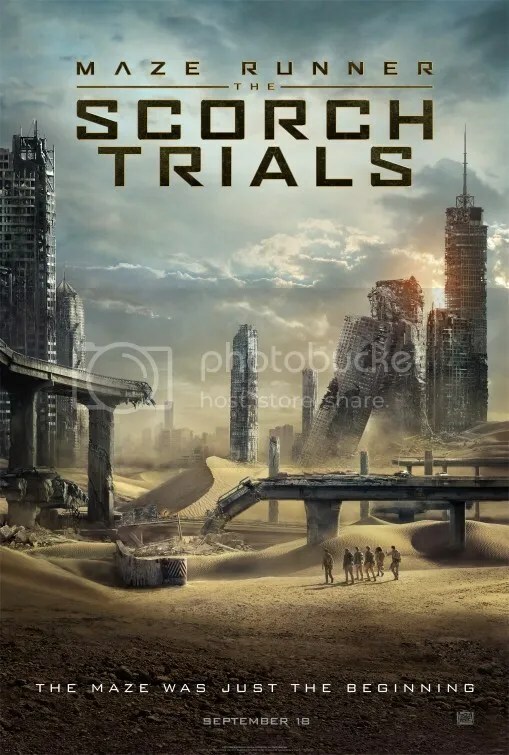 Having escaped from the Maze Thomas and his fellow Gladers think they are ready for a new “normal” life but things aren’t as they seem in the new place they are being held.